German whisky retailer specialising in Scotch whisky with a small number of own label bottlings. Westwood Whisky is a retail shop owned by the friends Paul Becher and Olaf Manns. It was founded in April 1999 in Dernbach, Germany, though after just five years the owners opened a second small shop with a tasting room just three miles away in Montabour, Horressen. The shops mostly offer Scotch whiskies, both official bottlings as well as the products of independent bottlers like Adelphi, Duncan Taylor and The Maltman. In total there are about 500 products available, which can also be ordered online. In 2012, the shop’s first own-label whisky was bottled: a 20-year-old Glen Scotia aged in an ex-Bourbon hogshead. Two years later, the second bottling with the Westwood label followed: a 7-year-old Southern Islay Single Malt, also matured in a former Bourbon hogshead. None of the Westwood bottlings are available anymore, but the series might be continued in the future; Manns and Becher have certainly not stopped looking for appropriate casks. The company was founded on 1 April 1999, inspired by the love and the enthusiasm for the ‘water of life’ of two friends, Paul Becher and Olaf Manns. At the time, there was no other whisky shop in the area. Both owners are still working in other businesses and run the shops part-time. 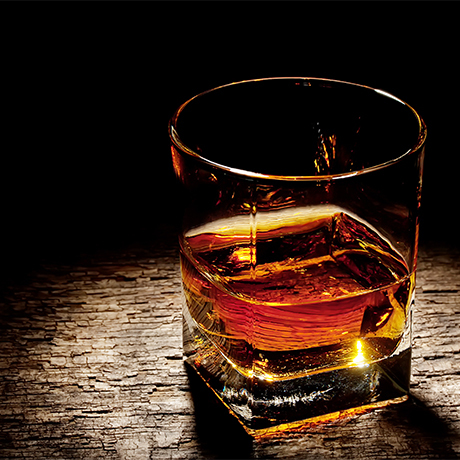 They are regular exhibitors at national whisky events and offer a wide array of tastings and seminars.